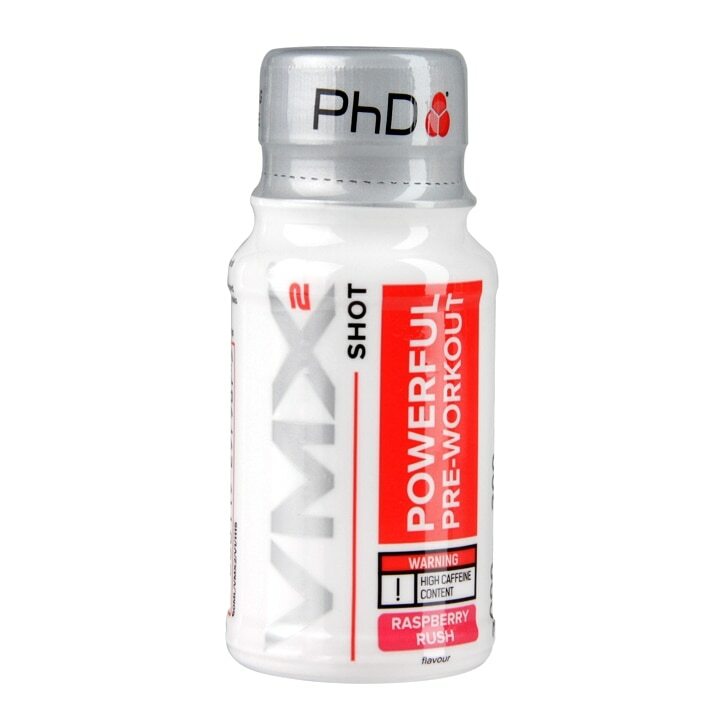 PhD VMX2 Shot Raspberry Rush is rated 4.0 out of 5 by 3. Rated 5 out of 5 by Wonderfully Made from Great offer Bought this last week. It really gave me the extra boost I needed for s hard legs session. The taste is not bad either.